I am sure by now that most readers have seen a TV commercial with an actress or actor wearing a Virtual Reality (VR) headset. 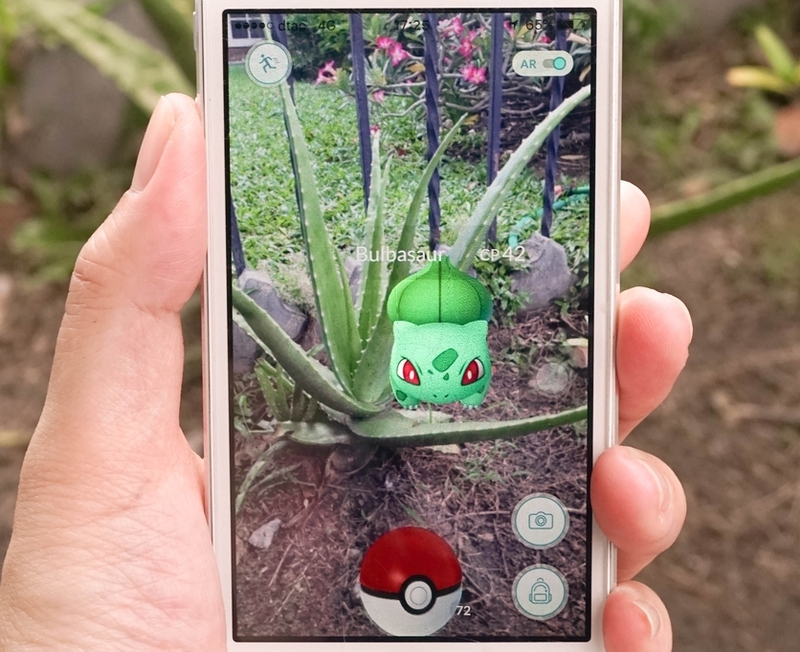 Others have probably played Pokemon Go, which introduced Augmented Reality (AR) to the masses, and oh-by-the-way is also the most successful U.S. game of all time, reaching $600 million in revenue, in 3 months. The main difference between VR and AR is the latter uses your real environment as a background for placing objects. VR is completely virtual, immersion, another world. AR is gaming and other objects like maps being overlaid on your current environment. You have may have used AR, and not even realized it. Does your computer or phone allow you to put on virtual hats while you are video chatting? This is just one example of AR, in this case, you are augmenting the reality of the “far end” of the video call (the person or group you are talking to). Wait, what about audio? Listen closely the next time an ambulance or fire truck goes by, you will hear the siren frequency drop, due to the Doppler Effect. As we walk around these virtual worlds, the audio needs to follow. As a police car goes by, we need to hear the Doppler effect of the siren, and that changes if we are in a car or stationary. Pyschoacoustics is nothing new; surround sound can be physical and/or virtual. Thunder can come from above, footsteps from below, in a full 3D space, using just a headset. But imagine having your own personal headset that is customized to your own hearing, and the shape of your ear, so when you plug in your headset, your “audio relationship” with the room will be more natural. To achieve this new reality, whether VR or AR, large and increasing amounts of data need to transmitted to the headset. We will dig into this topic some more in future blogs.